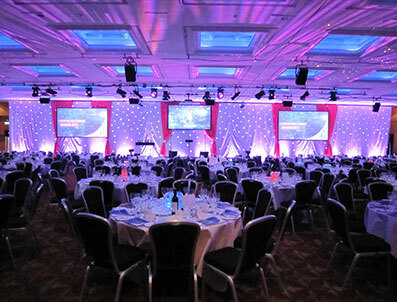 Conference and event technical services. 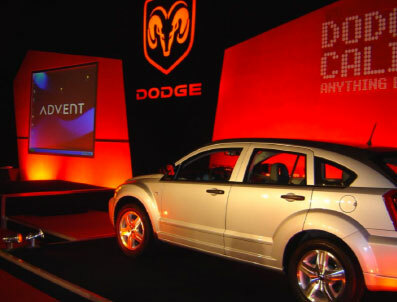 Equipment hire and sales, staging, set design/construction and full audio-visual facilitation. 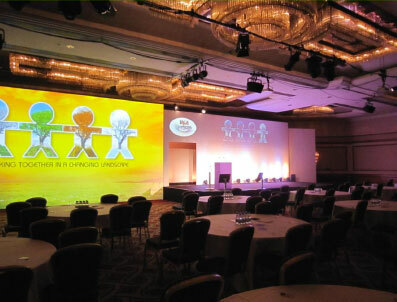 Paddy Hall Presentations was established in 1992 providing audio visual equipment hire and technical services. 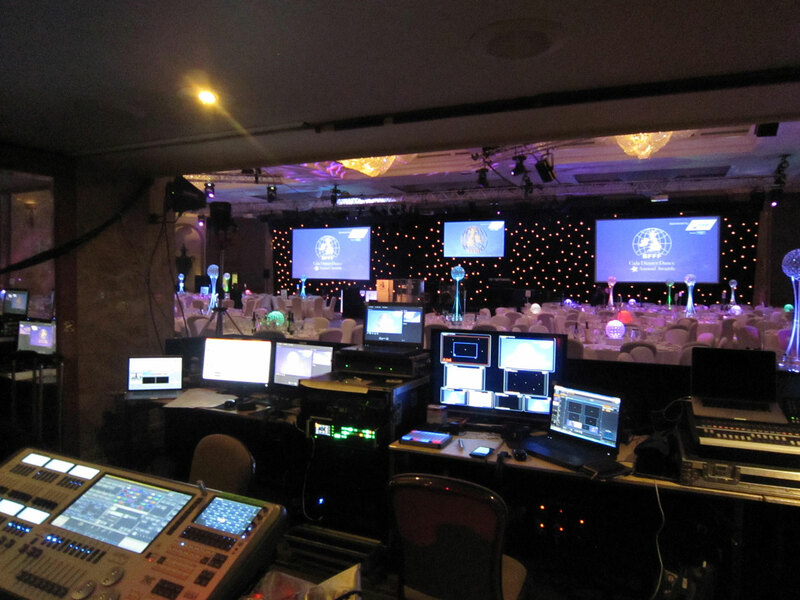 We ensure our clients receive the right technical expertise and the best equipment and crew needed for the success of their event. Many of our clients are professional event agencies or dedicated event departments, our role is to become a part of their company for the duration of their project.